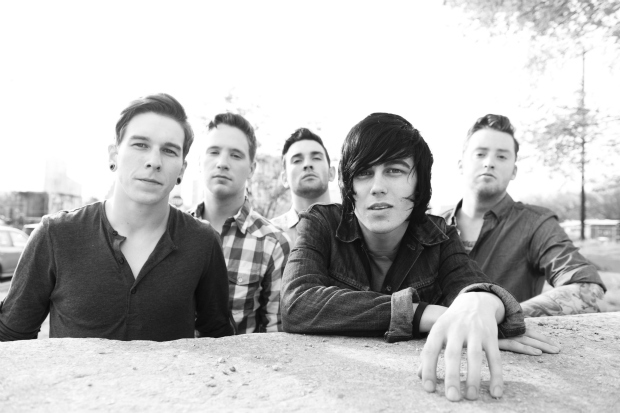 Sleeping With Sirens are currently streaming “Alone,” a new song from their upcoming album Feel, via the Rise Records YouTube channel. Listen to the song via the video below. The song features brief rapidfire, rap-style vocals from Kellin Quinn as well as a verse by rapper MGK. Feel is set for release June 4 and is available to pre-order now.